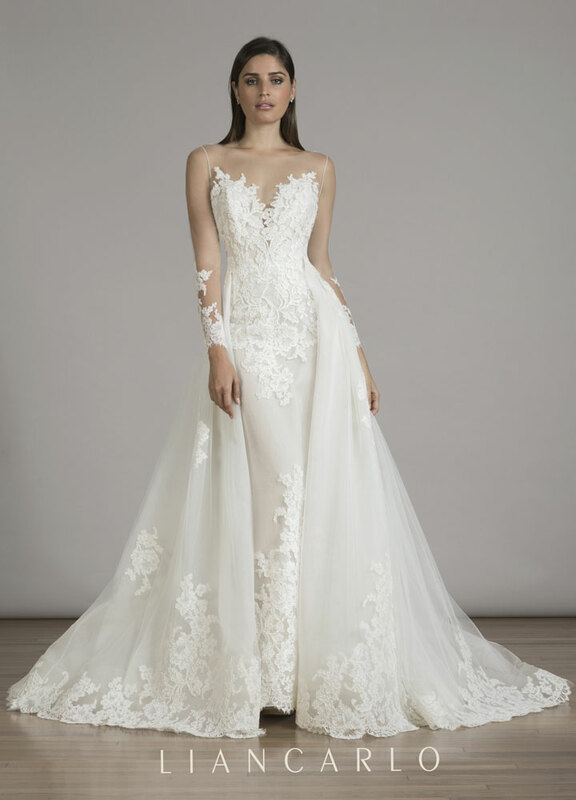 We are so excited to have the Fall 2016 bridal collection by Liancarlo with us this coming weekend, February 5th-7th! These gowns are absolutely gorgeous - perfect for brides looking for a romantic wedding dress that is figure flattering, exquisitely handmade, and classic with a touch of whimsy. Liancarlo gowns are available in Colorado only at Little White Dress, and are simply stunning for mountain weddings, outdoor affairs, and timeless celebrations. Appointments are booking quickly for one of our most sought-out designer trunk shows. Schedule your visit today!